Make a film about a subject with any kind of controversy surrounding it and this is what you’re going to get—a bunch of pissed-off folks, and a petition for them to rally behind. That’s what Sony is now facing in regards to its upcoming May release of Slender Man, a horror film inspired by the fictional online character that was birthed via the internet urban legends known as creepypastas. 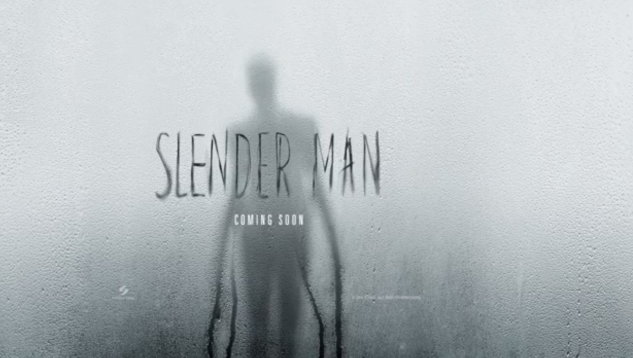 A first trailer for Slender Man just hit the web this week, which you can view here. With that said, the petition and movement are not exactly giving the film an accurate description in our eyes. The petition claims the film is “based off a 2014 incident in which two 12-year-old girls stabbed their friend,” but the actual events of the film don’t appear to have anything to do with said incident. It seems clear that the filmed version of Slender Man is based on the initial creepypasta stories and the internet fame of the character itself—which, admittedly, received much more exposure after the stabbing. But it seems like a reach to use to imply that the film is specifically trying to profit from recreating the incident in question—especially considering that it depicts Slender Man as a real-life monster. Might we suggest that ultimately, Slender Man is much more likely to simply be remembered as a subpar, PG-13 modern horror movie?